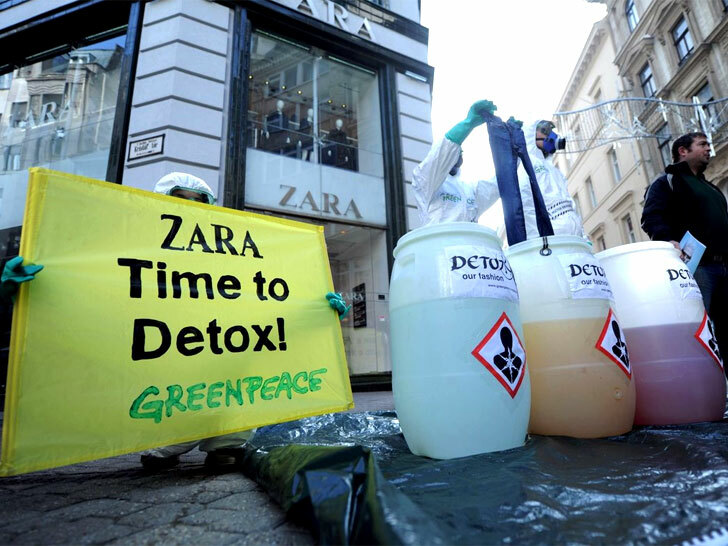 Toxic substances in children’s wear, here’s what Greenpeace laboratories, researchers have pointed out about a study under the DeTox campaign, denouncing the clothing brands that use potentially dangerous chemicals to produce their clothes. Researchers from Greenpeace Laboratories at the University of Exeter (GB), they found potentially harmful chemicals in children’s clothing and footwear sold in over 25 countries. 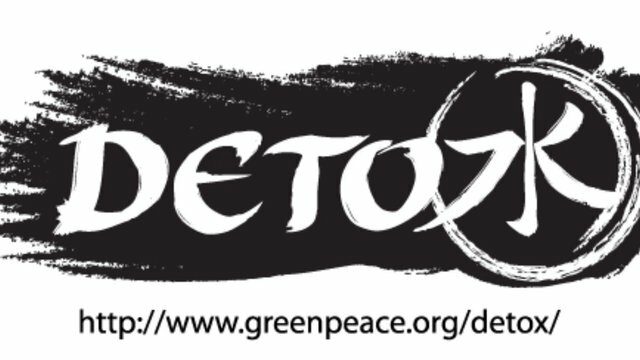 The results of the study are contained in the new report “little monsters in the closet”, realized in the framework of the campaign “DeTox” by Greenpeace. The tests, performed on 82 items of clothing and footwear by 12 major brands, including Puma, Nike, Burberry, H & M, Primark and American Appeal, Disney, produced between May and June this year, show that there is a big difference between the concentrations of chemicals in children’s clothes, than those found on garments for adults. 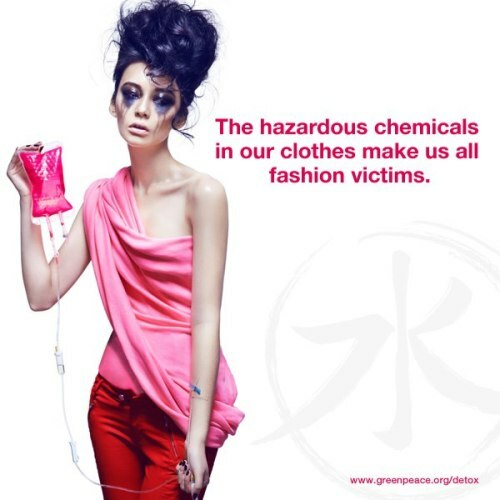 According to the Greenpeace report all brands tested “have at least one product in which potentially dangerous chemicals have been detected,” and these little “chemical” monsters are everywhere, in the clothes of the cheap chains and those of high end brand. 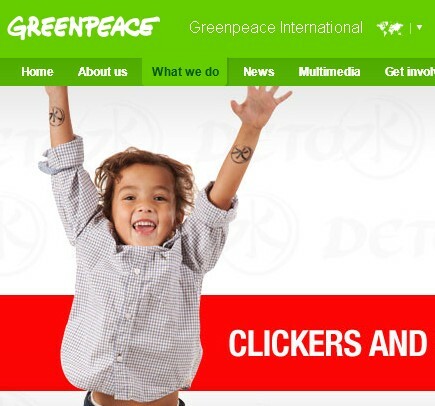 But luckily “due to pressure from parents and consumers worldwide, some of the major brands have already joined the commitment DeTox we have proposed them, and many of them have already started a process aimed at transparency and eliminating toxic substances from their supply chain, but not enough,” says Clare champion, project manager for The fashion duel of Greenpeace Italy. 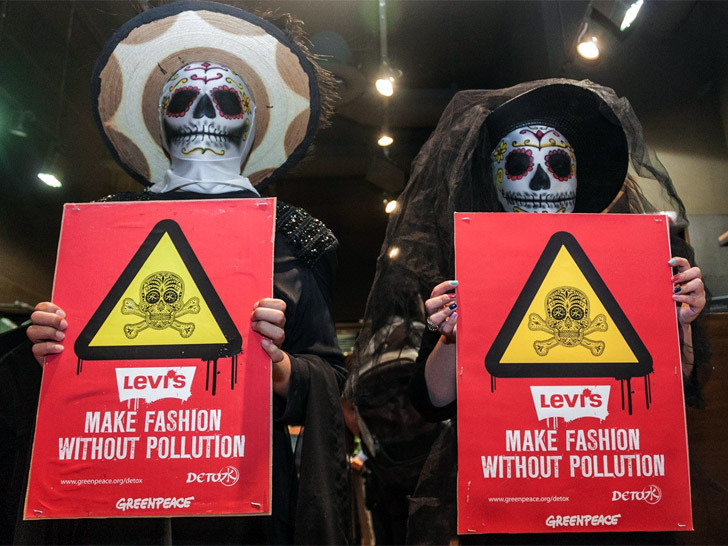 China, which remains the largest textile manufacturer in the world, Greenpeace asks to ban these dangerous substances by industry, and also requests all businesses to “behave as a leader on the global stage, pledging to not release dangerous chemicals by January 1, 2020“. 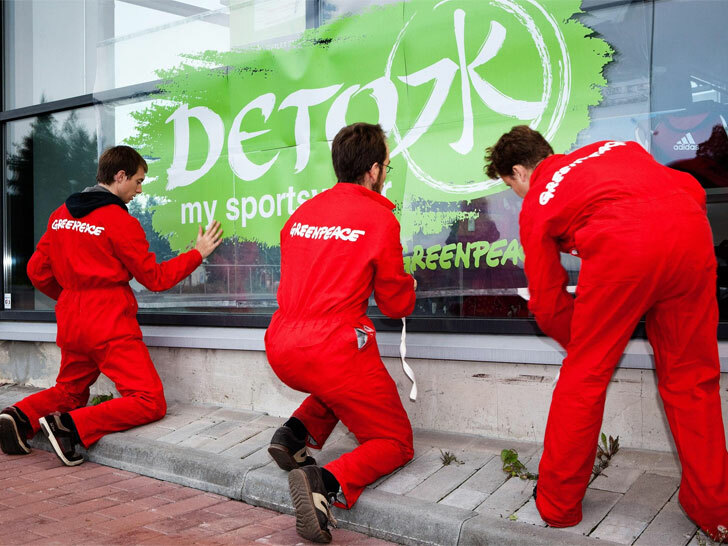 That of Greenpeace is a very important mission that from 2011 has already achieved remarkable results, not surprisingly since the launch of the campaign “DeTox” 18 major companies in the apparel industry including Mango, Zara and Valentino have already committed themselves publicly to support the cause.